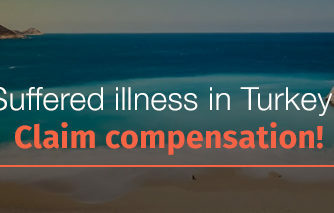 Have you suffered a road traffic accident on holiday abroad? 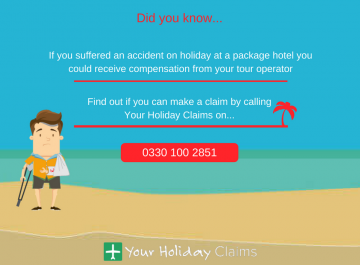 If the accident happened during transport provided by your tour operator, you could be entitled to receive compensation. 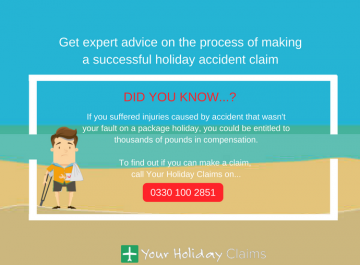 At YourHolidayClaims, we have a dedicated team of holiday accident claims experts who can provide the advice and support that you need to receive the maximum compensation after suffering a road traffic accident abroad. 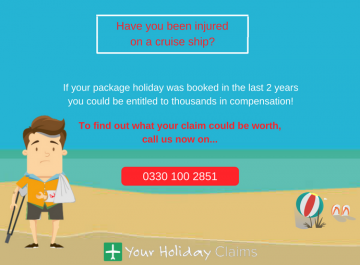 If you have suffered an accident which road traffic accident on holiday during transportation provided by your tour operator, you could be entitled to bring a claim against your tour operator right here in the UK. As long as you booked your stay as a package holiday, your tour operator will be responsible for a road traffic accident suffered during transport that they have provided. This could include transport to and from the airport or transportation to any excursions booked through your tour operator. 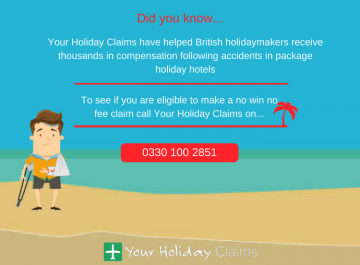 The specialist holiday accident solicitors at YourHolidayClaims have years’ of experience bringing claims against tour operators on behalf of holidaymakers who have suffered injuries caused by road traffic accidents abroad. By contacting our specialist team, you will have a solicitor dedicated to fighting to help you receive the best possible outcome for your claim. 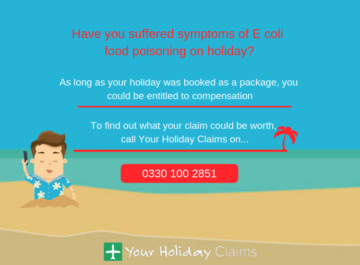 To talk directly to one of our holiday claims experts about how we can help you, call us now onÂ 0330 100 2851. Are you legally entitled to make a coach accident claim? If you have suffered a coach accident or any other road traffic accident on holiday, you will be protected by UK law as long as the accident took place on transport organised by your tour operator. 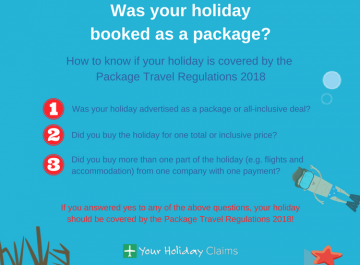 Anyone who books a package holiday is protected by the Package Travel Regulations 1992. 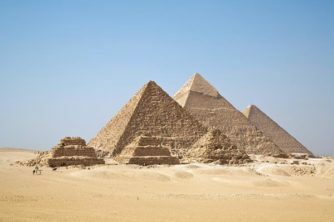 Under these regulations, your tour operator is responsible for ensuring health and safety standards are met during any aspect of the holiday they have provided. 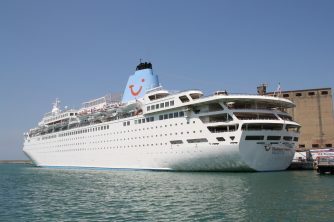 This could include your hotel, travel and any trips or excursions provided by the tour operator. How to make a road traffic accident abroad claim? 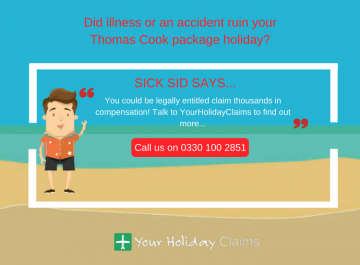 When you contact the specialist legal team at YourHolidayClaims, one of our friendly experts will talk through the circumstances of your accident with you. Our team can then quickly advise on whether you may be entitled to make a successful claim for compensation. 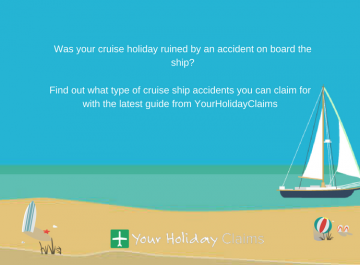 If you would like to proceed with your claim, our experts will gather evidence to support your holiday accident claim and draft a letter of claim to be sent to your tour operator. Your tour operator then has 6 months to investigate the accident. During this time our specialist team can help you gather any other evidence that may be needed to support your case. If your tour operator accepts liability for the accident, our expert team will negotiate to achieve the best possible settlement for you. 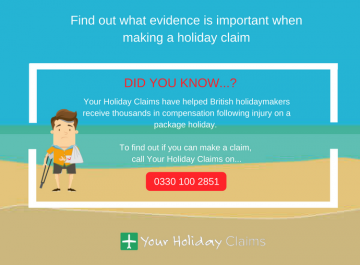 The team at YourHolidayClaims will keep you up to date with the progress throughout your claim and you will always have the final say on how much compensation you accept. The law in the UK entitles motorists, passengers, pedestrian and cycle accident victims to pursue a claim within three years of when the accident occurred. However, we advise that you make a claim soon after the event has happened. If you’d like to talk to a member of our specialist team about how we can help you receive the holiday accident compensation you deserve, call us now onÂ 0330 100 2851. Or, if you’d prefer to arrange a call back with a member of our team at a time that suits you, simply complete our online contact form here.